﻿ Kemena View Hotel, Kuching | FROM $26 - SAVE ON AGODA! "Close to a lot of local eateries and drinking place." Have a question for Kemena View Hotel? "Quite spacious and the bathroom is clean." 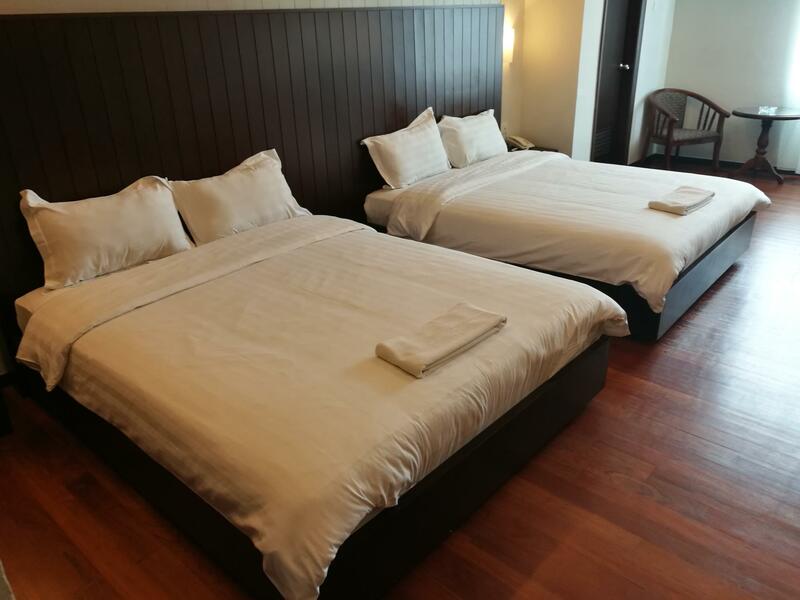 When visiting Kuching, you'll feel right at home at Kemena View Hotel as it offers quality accommodation and great service. Only 10km away, this 2-star property can be easily accessed from the airport. With its convenient location, the property offers easy access to the city's must-see destinations. Kemena View Hotel offers impeccable service and all the essential amenities to invigorate the weary traveler. The property offers access to a vast array of services, including free Wi-Fi in all rooms, 24-hour security, 24-hour front desk, facilities for disabled guests, car park. Kemena View Hotel is home to 49 guestrooms. All are tastefully furnished, and many even provide such comforts as cleaning products, complimentary instant coffee, complimentary tea, in-room tablet, linens. The property's host of recreational offerings ensures you have plenty to do during your stay. 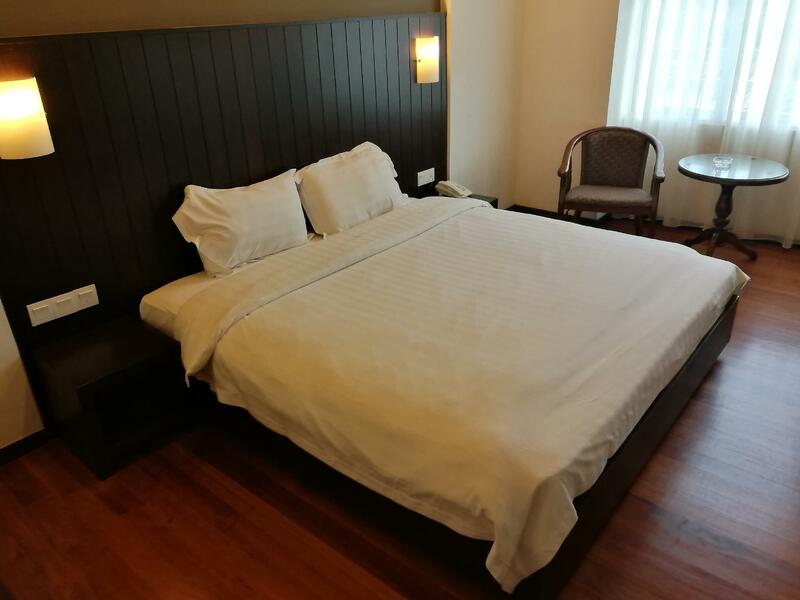 When you are looking for comfortable and convenient accommodation in Kuching, make Kemena View Hotel your home away from home. The room is very suitable for family. Quite spacious and the bathroom is clean. I would like to stay here again. They also have reserved the parking for the guest hotel. There is lots of Parking if you driving to Kuching, The Alleycat Cafe is same building with the Hotel, We travelling with a below 2 kid, is a bit noisy during night time as we stay at 2nd floor, will request for higher floor in next stay so that we can avoid from the music night time, but overall is is below my expected. Some distance to Damai Beach, Bako National Park at least a 45 minutes ride depends on the day traffic. Close to a lot of local eateries and drinking place. We are family with 3 kids. We totally enjoy the stay here. Family room siE is huge with 2 queen beds. Totally worth it with such a price. easily find food around that area. the hotel is on the inner lot, it is not facing main road. So it is not noisy. Dear Mohd, Thank you for your comments. I apologize for the problems that you encountered during your last stay. This is not the type of review that we like to see, and I assure you that I will be looking into each point that you have made. Thank you for staying with us. The bed like not clean, being bite by insect. Dear Han, Thank you for taking the time to review our property, your comments are very much valued. 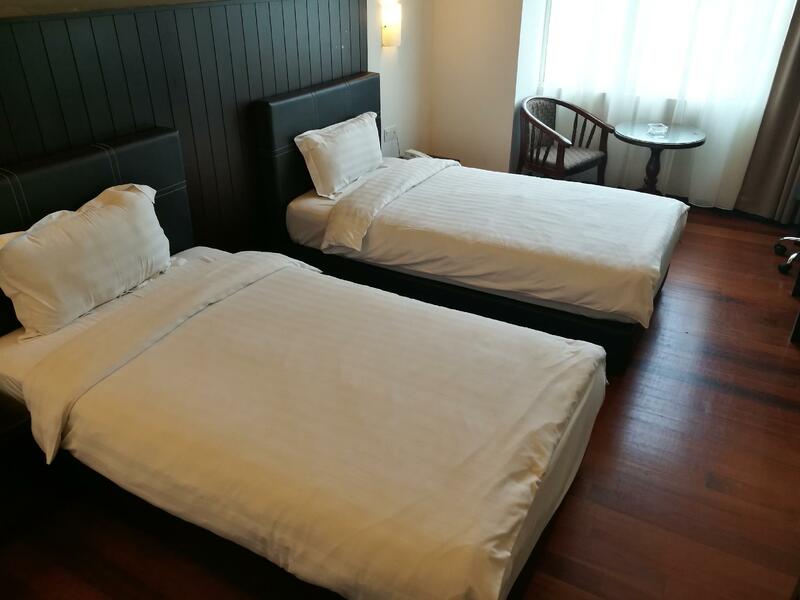 Our hotel do practice to change the whole set of bed sheet, duvet/blanket cover, pillow case and all toiletries. We apologize for the inconveniences caused to you during your stay. Thank you for your feedback that can help us to improve on our services. Once again, thank you for staying with us, look forward for your next arrival. Dear Sir, Thank you for your feedback, We looking forward to have you stay with us again.